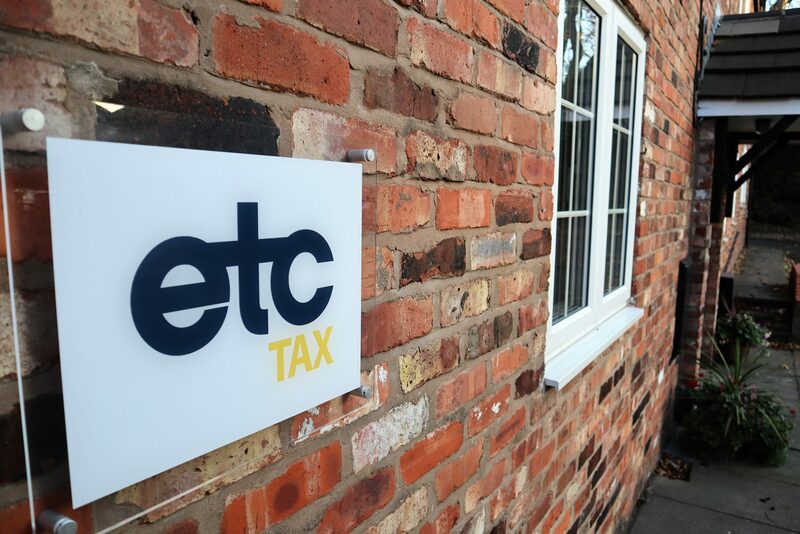 Our Cheshire office is located off Barsbank Lane. If you’re approaching from the A56/Booths Hill Road, follow the road down the hill until you see Asher House on the left (before the railway bridge). Turn left in front of Asher House and follow the road through some wrought iron gates into Bridgewater Court. No 3 is located on the right hand side of the courtyard with visitor parking beyond. The entrance to our London office at 1 Royal Exchange is on the corner of Cornhill and Threadneedle Street. This is the only entrance that ETC Tax visitors can use to access the Royal Exchange building, and is the door to the left of the steps.